As a result, we have to work smarter and harder to stay on top of trends in order to identify the strategies and tactics that will best reach tomorrow’s consumers. As technology becomes more advanced, AI will only get smarter and increasingly important. It’s already able to analyze data, define & segment audiences, optimize campaigns in real-time, and more - ultimately performing many tasks more efficiently and effectively than humans. Related to eCommerce, AI can monitor consumers’ online behaviour to help brands recognize patterns, and understand motivations. Paired with data from social media platforms, for example, brands can use this information to understand how consumers find their products and services, and specifically what they’re looking for. This is an invaluable source of information that can help us spend less to sell more! AI gives us the advantage of speed and agility, and eliminates the risk associated with human error. 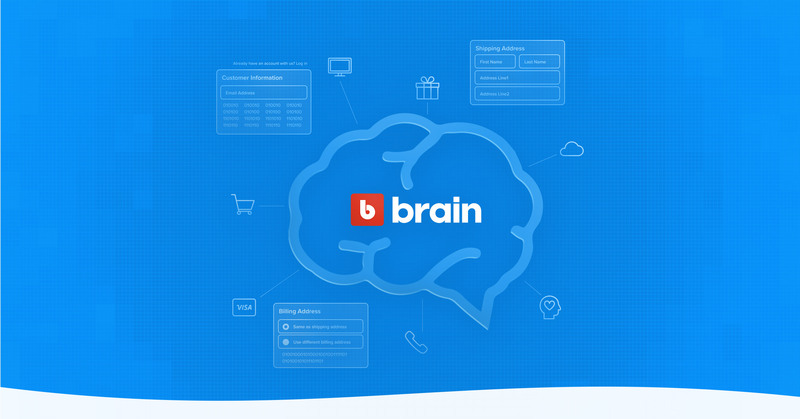 We feel strongly that brands who adopt AI in 2019 and really use it to their advantage will save costs, and accelerate growth much faster than others who ignore this trend. 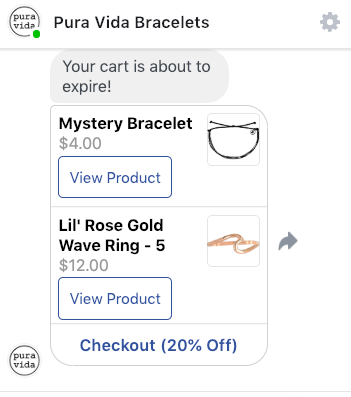 Continuing with the AI theme, chatbot technology uses instant messaging to communicate with consumers in real-time. Unable to ignore the time-saving convenience of this technology, 1.4 billion people are already interacting with chatbots, and 80% of savvy businesses are already using or planning to use chatbots by 2020. From a customer experience standpoint, you may worry that chatbots eliminate the “human touch.” But, in reality, many customers may actually prefer interacting with chatbots because they’re responsive, can accurately reference history & data, and don’t involve the risk of emotion (i.e. frustration or anger). In addition to customer service, chatbots can help improve operations, promote content offers, and increase sales. The smartest marketing experts are already taking advantage of this technology in order to stay ahead of the curve, and we strongly encourage you to do the same. 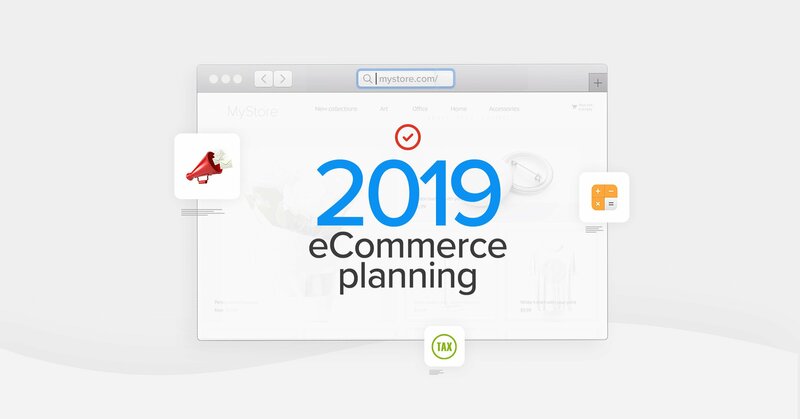 Drastic changes to search are quickly forcing companies to rethink their digital marketing strategies for 2019. Specifically, and thanks to a whole slew of “smart” devices (think Siri and Alexa), verbal interaction is on the rise. After all, talking is simply an easier and faster way to communicate, and technology is so often fuelled by a need for convenience. For marketers, however, voice search is adding a whole new challenge; or, more optimistically, a new opportunity. First, people speak differently than they type, so keywords and writing styles need to change to reflect this. Second, when a person performs a text-based search, a whole page of results will appear, but when a person uses voice search to ask a device to look something up, the device often only verbally replies with a single result. Keeping these things in mind as voice search becomes more and more prevalent is going to be critically important for digital marketers throughout 2019, specifically those managing search engine optimization (SEO) or paid search. With visual search, users can upload an image to conduct a search and discover more specific results. New camera technology is making it possible for us to snap a picture of something in real life, and then use it to find information. Pinterest, for example, is already all over this trend. They recently launched a new visual search tool, called Lens, which allows platform users to take a photo of an item and upload it to find out where to buy it online. Google has also launched its own visual search engine, currently available only for the Google Pixel phone, which recognizes objects or landmarks through a camera app. To take advantage of this trend, start optimizing your site and social images for these new SEO trends as soon as possible, and stay on top of emerging visual search engines… because we know that more are coming. Content marketing continues to be, and will likely always be, a crucial part of digital marketing. The component of content that may change, however, is the format. Every marketer knows that video is a great way to break through clutter and reach your audience in a more engaging way. 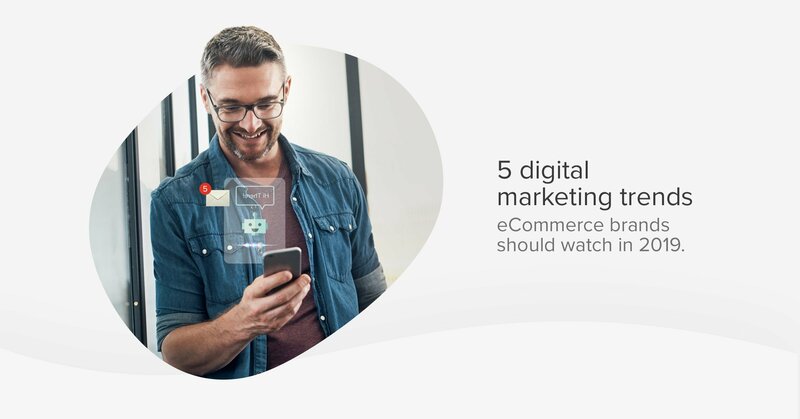 But, did you know that 72% of companies say video has improved conversion rate and 52% of consumers say that watching product videos make them more confident in online purchases? When you think video, your brain may automatically go to YouTube. But other social channels like Facebook and Instagram are really taking off as ways to promote, share, and even capture video content. In addition, live video is gaining popularity, specifically for interviews, product demos, or behind the scenes footage of office life, events, and so on. Almost since its inception, video has been an effective form of marketing. As technology continues to grow, and it becomes easier for brands to produce high-quality video at a lower cost, don’t forget to include it in your marketing plan as a tool that easily conveys content and brand personality through a single channel. Although we don’t have all the answers or (unfortunately) a crystal ball, 2019 is going to be all about creating better customer experiences through advances in technology. To stay ahead of the curve, start thinking of ways to quickly utilize the trends we’ve talked about in this article, and work hard to stay ahead of all the others that are sure to come! 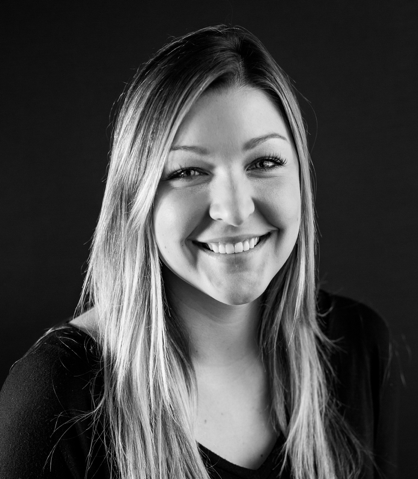 Chelsey DeBalsi is the Agency Marketing Manager for BVAccel, a digital agency based out of San Diego, CA. In this role, she is responsible for managing the agency's digital marketing initiatives, inbound marketing strategy, website, and branding. Chelsey's career has been focused on marketing and sales in a variety of B2B roles.